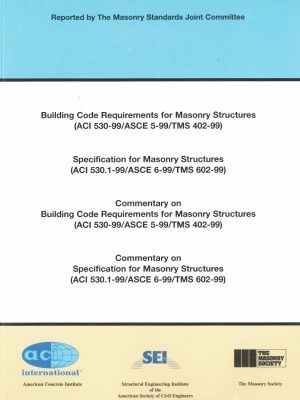 Reinforced Masonry Engineering Handbook, 8th Edition, is based on the requirements of the 2015 International Building Code®. This book is useful to designers of reinforced masonry in eliminating repetitious and routine calculations. 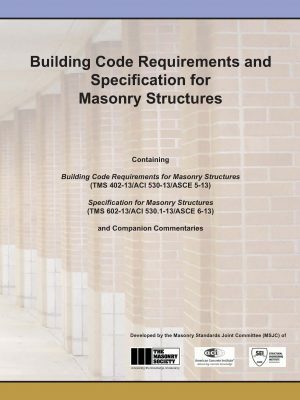 This handbook will increase the understanding and reduce the time required for masonry design. Included with each printed copy is a digital copy along with other MIA publications and valuable industry links. In addition to the code requirements, sound engineering practice has been included in this publication to serve as a guide to the engineer and designer using it. The techniques included in this publication have been reviewed by competent engineers who have found the results to be satisfactory and safe. Detailed explanations and applications of allowable stress design and strength design procedures are presented. 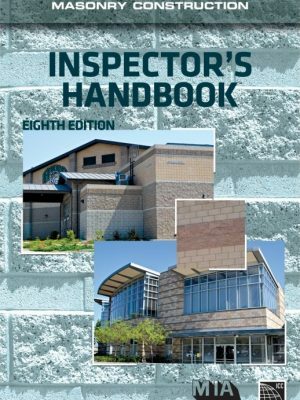 More than 90 step-by-step examples are provided, including a one-story building and a seven-story building. New to this edition is a section on use of the Moment Magnifier along with 18 easy-to-use Moment Magnifier tables. 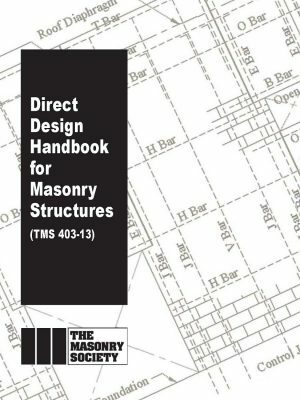 This book is intended to assist the designer in understanding masonry design. 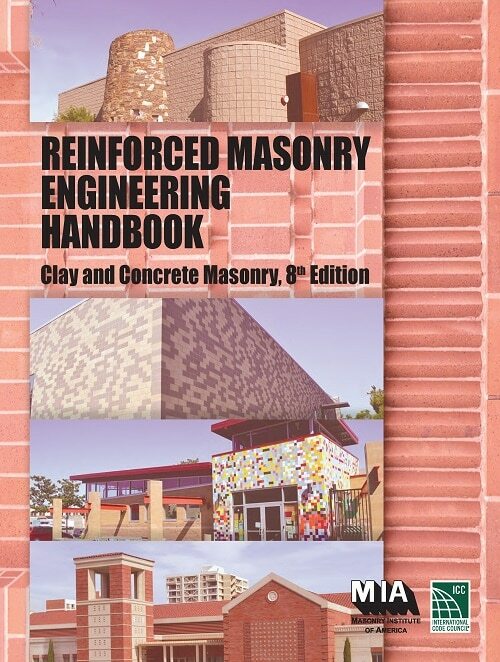 Reinforced Masonry Engineering Handbook, 8th Edition, provides hundreds of drawings to maximize your ability in the practice of masonry engineering.